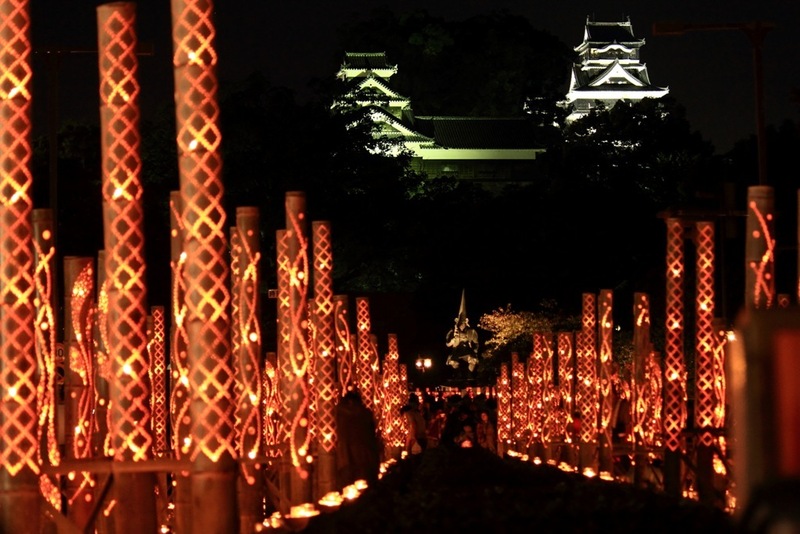 There are many things to see and do in Kumamoto, a beautiful city in Kyushu. If you fancy turning your day trip into something a little longer, the GR Hotel in Suidocho is a great choice for travelers on a budget. Located right in the center of the city, the GR Hotel Suidocho is a 3-minute walk from the closest tram station, a 12-minute walk from Kumamoto Castle, and a 15-minute tram ride (or 40-minute walk) from the famous Suizenji Park. Near the hotel, there are a plethora of restaurants, bars, museums, and shops to suit all your traveling needs. Part of the Green Rich Hotels company, the branch at Suidocho is not only brilliantly located but also a fantastic deal. Basic room rates range from 4,900 yen per night to 5,400 yen depending on whether you want a single or a double room. For a hotel right in the center of the city, you’d be hard pushed to find something better than that! If you book in advance, there are discounts to be had too. The rooms are small but clean and come with amenities such as a fridge, TV, towels, hairdryer and toiletries. The thing about the hotel is the breakfast, included free with the room price. 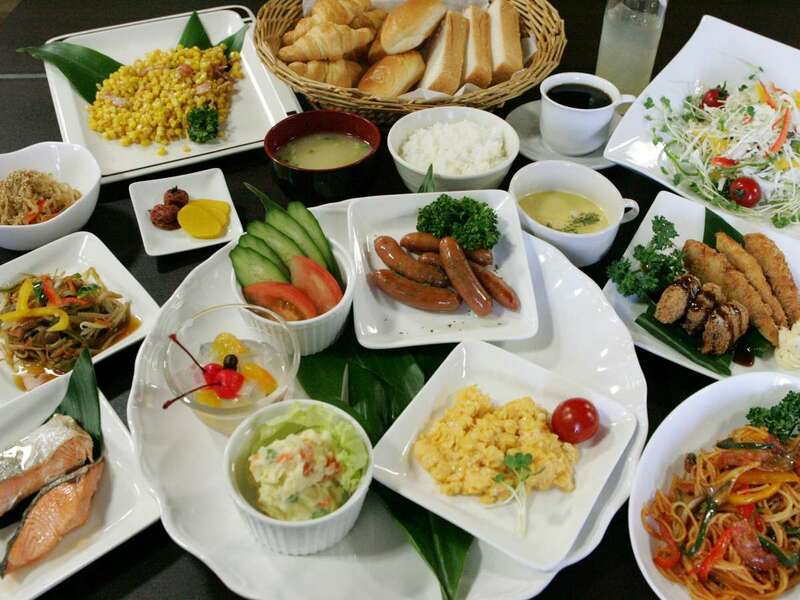 The breakfast is Japanese style, consisting of a selection of cold meats and fish, rice, eggs (cooked and raw), vegetables, salad, and soup. You can also help yourself to toast and jam if you prefer something Western style. There is tea and coffee available for you to make in the breakfast room, or sachets in the lobby for you to use in your bedroom. To find a cheap hotel where a breakfast this plentiful is laid on for free is a rare thing. The GR Hotel Suidocho is a great choice whether you are in Kumamoto for business or leisure. Its location is amazing, and the price is particularly cheap if you are sharing a room price between two. It’s basic but comfortable, and the bathroom is nicer than you usually find with rooms of this size. So what are you waiting for? If Kumamoto has been on your travel hit list for a while now, but you’ve been putting it off because of accommodation costs, make a booking with the GR Hotel Suidocho for a convenient, good-value stay. Early Flight From Tokyo? Stay at This Luxurious Inn for a Memorable Last Night! The biggest Japanese marathons you should take part in!